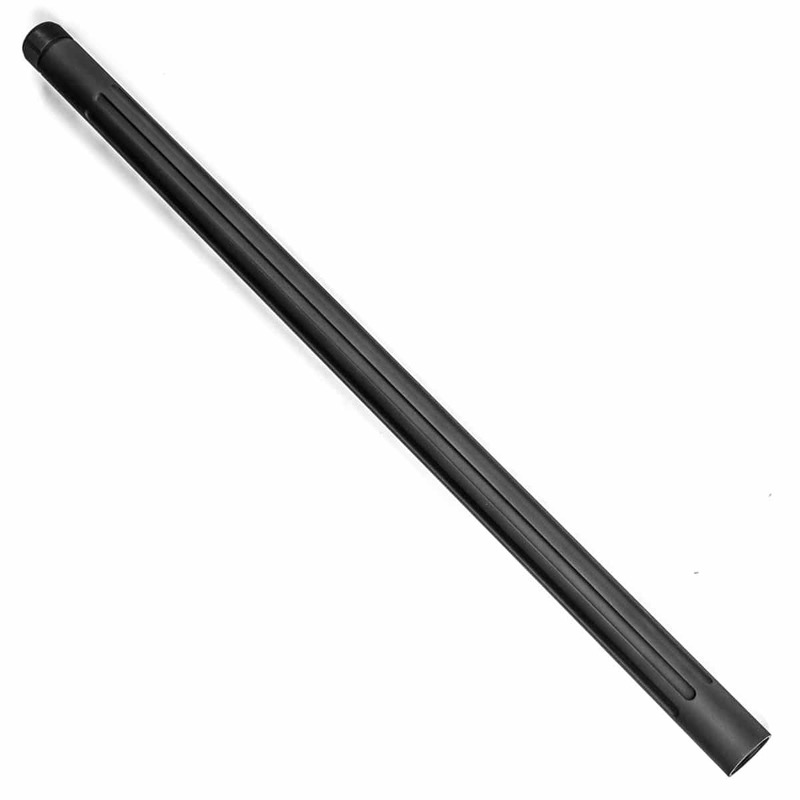 Outerbarrel with seven straight grooves for the SSG24. Same specs as the original SSG24 outer barrel but with a different look to customize your SSG24. Also compatible with the M40A3 conversion kit.